Tyler Franklin is an associate attorney at TLD Law, LLP in the Long Beach office. He joined TLD as a law clerk in May 2017. 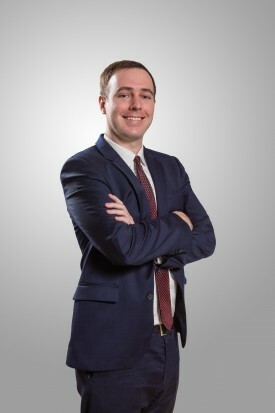 During his time at TLD, Tyler has gained experience in mergers and acquisitions, entity formation, partnership disputes, trust administration, and in business, real estate, and employment litigation. His practice areas include business counseling and commercial litigation. Tyler enjoys the opportunity to assist entrepreneurs and business owners who want to create, maintain, and protect their businesses about which they are passionate. He strives to create value for clients with thorough, cost-effective business advice, and stellar legal representation. Tyler earned his J.D. 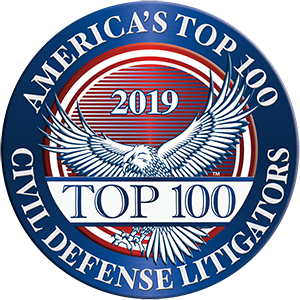 from USC Gould School of Law in 2018. While at USC, Tyler served as Vice Chair of Administration for the 2017-2018 Hale Moot Court Competition, as a volunteer and executive board member for the International Refugee Assistance Project (IRAP), as an author for the Business Law Advisor, and as a research assistant under Professor Emily Ryo. Before USC, Tyler attended Loyola Marymount University (LMU). While there, he worked in the news section of the school newspaper, the Los Angeles Loyolan. Tyler graduated from LMU in 2014 with a dual degree in Philosophy and Economics.